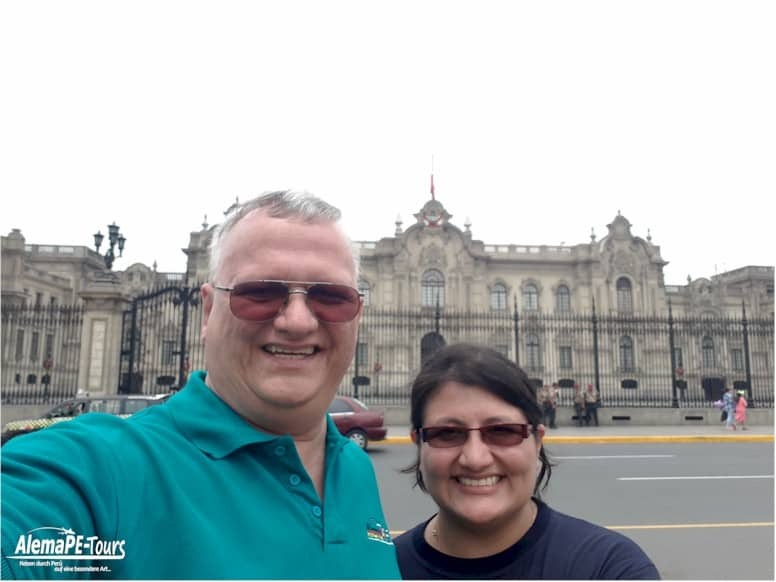 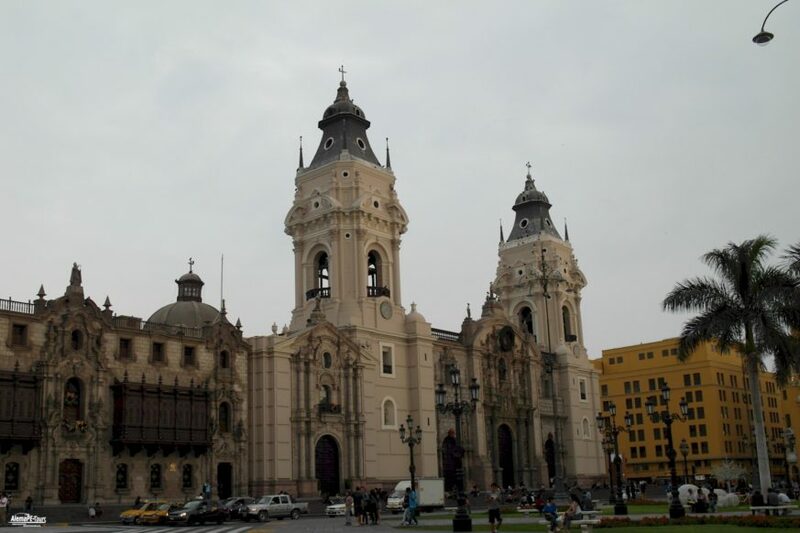 Arrival in the city of Lima, assistance and transfer to the hotel. 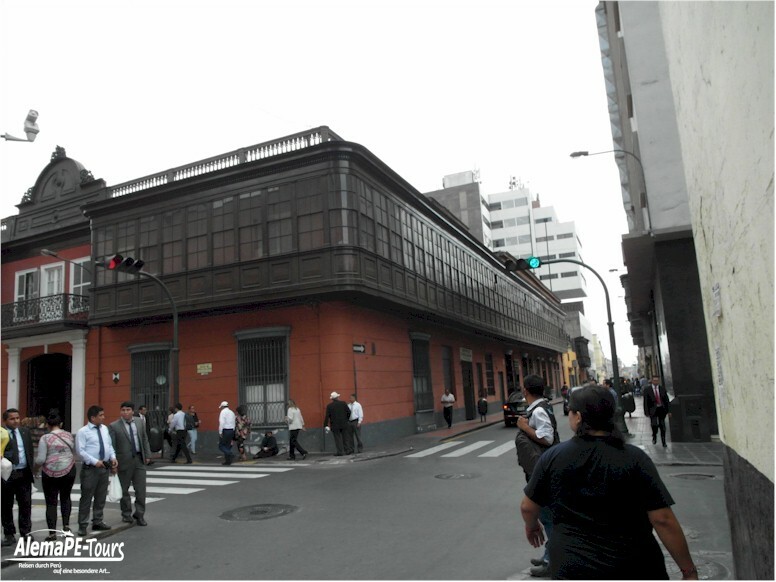 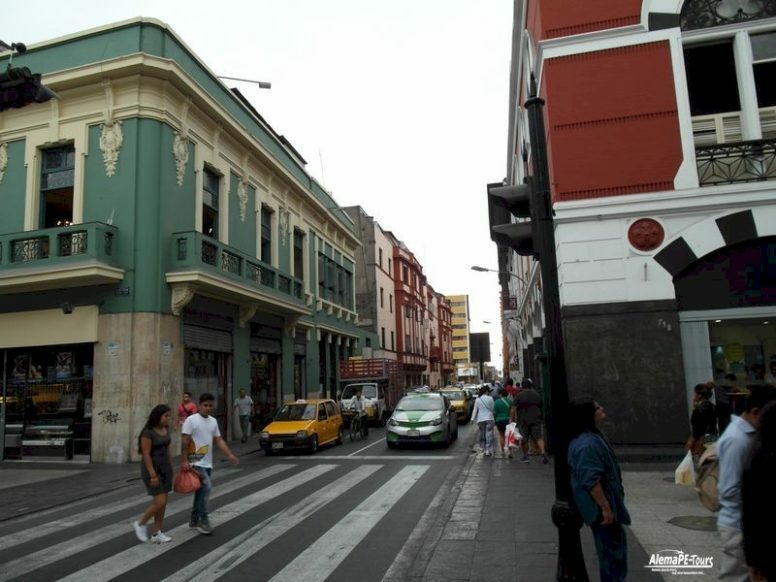 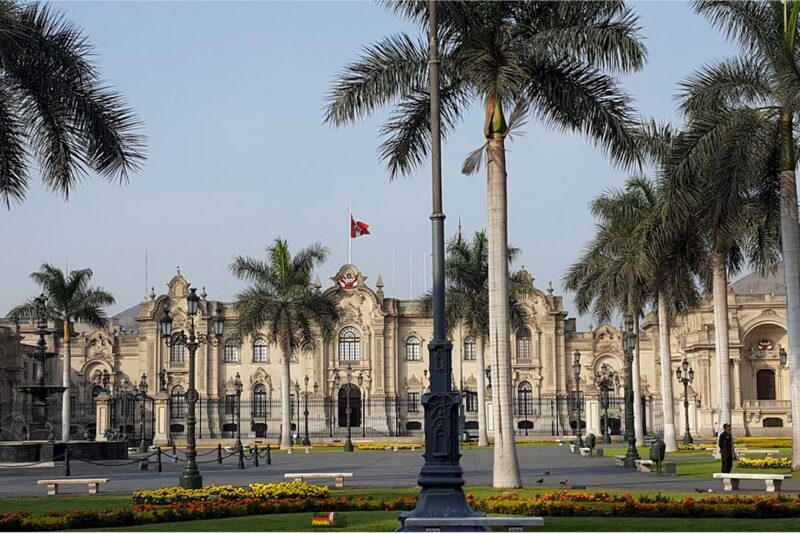 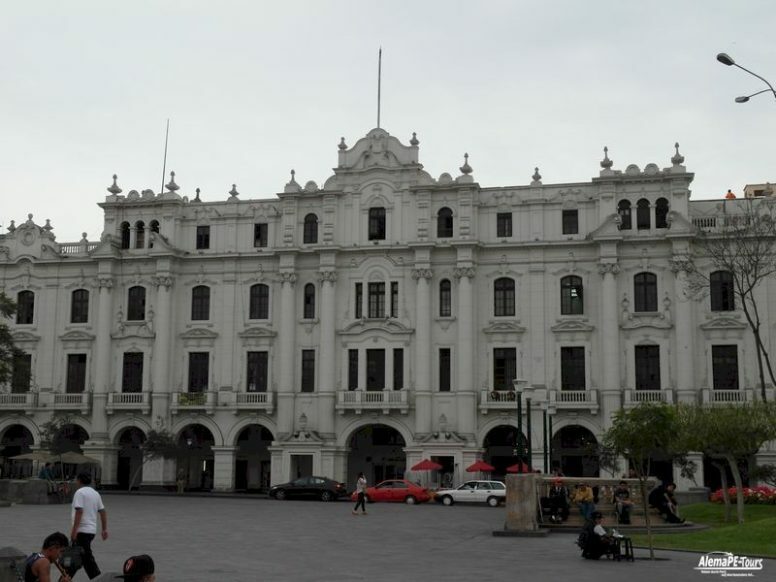 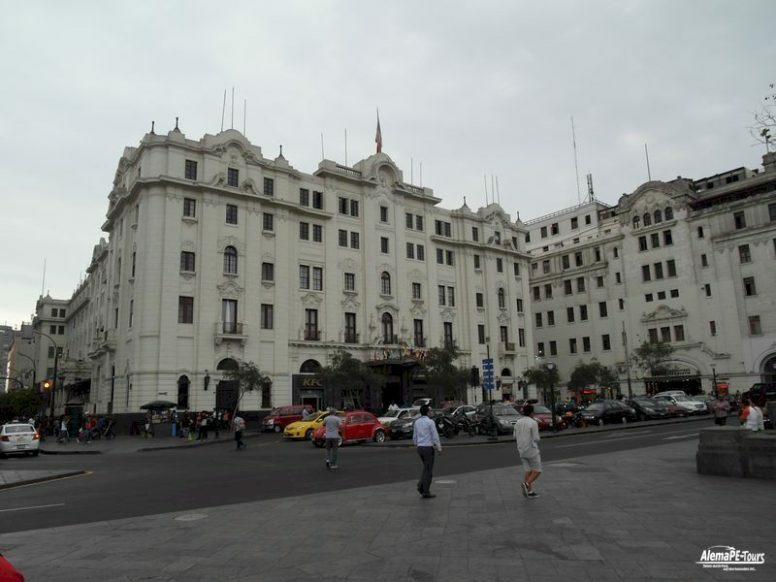 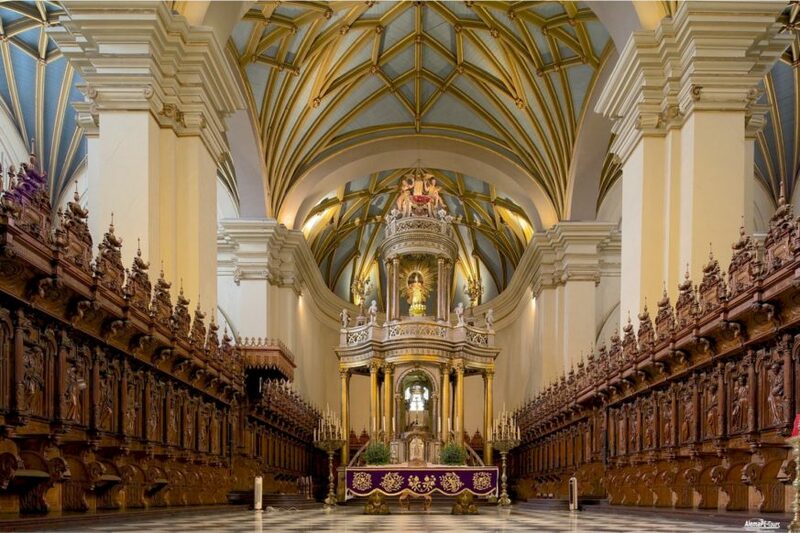 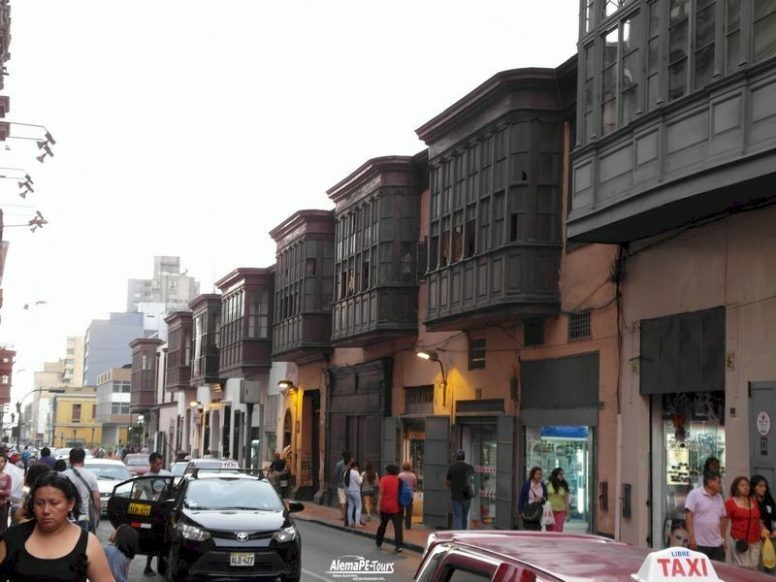 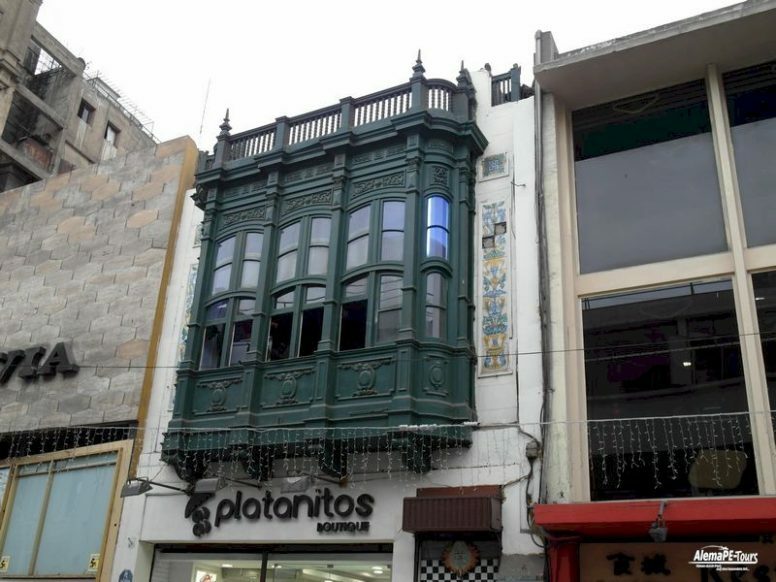 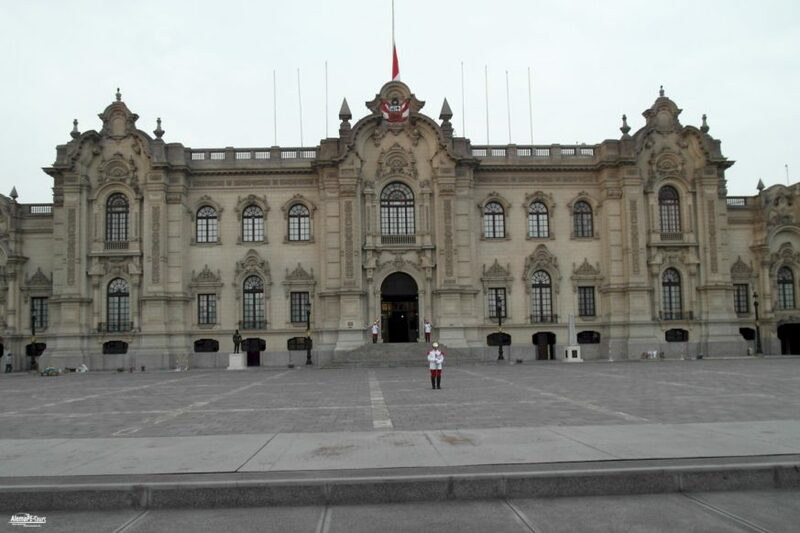 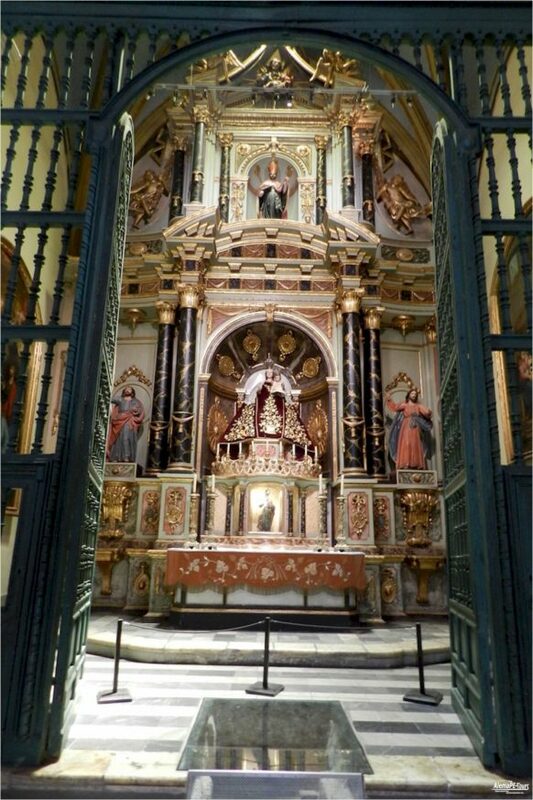 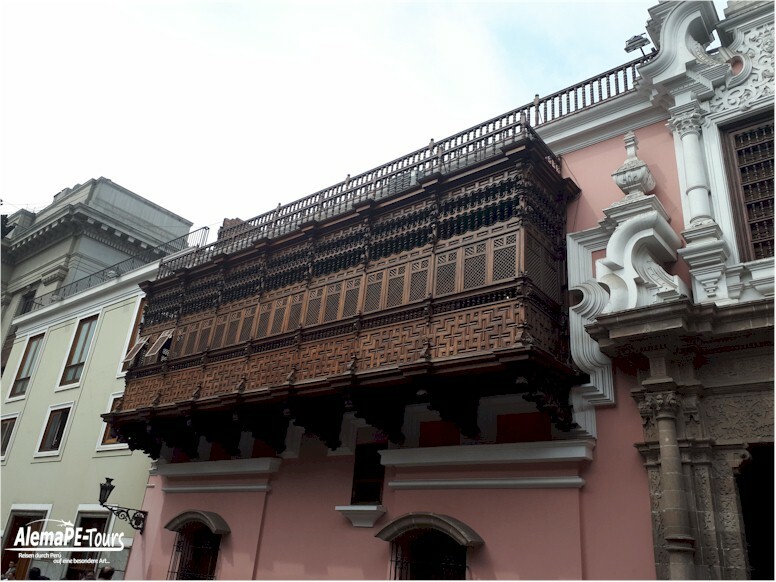 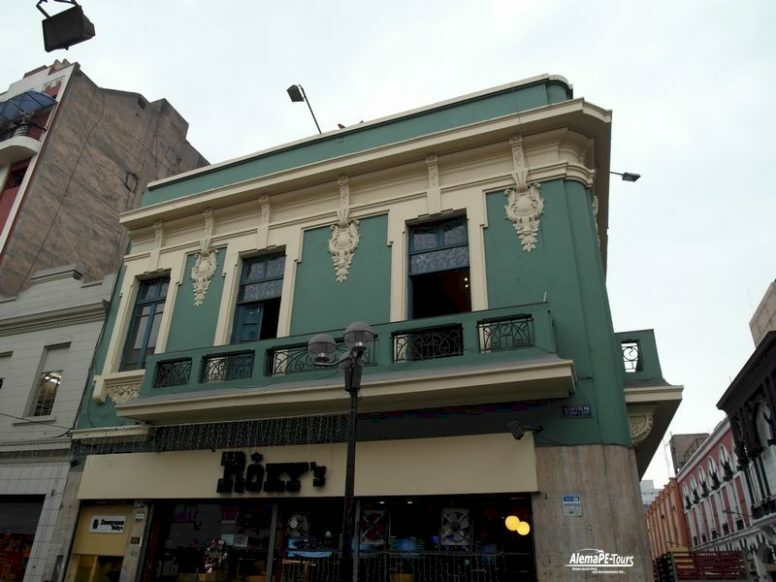 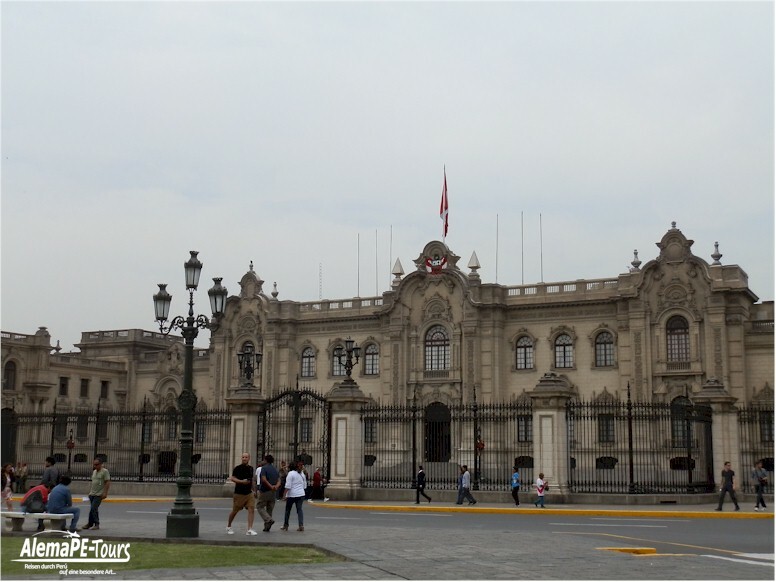 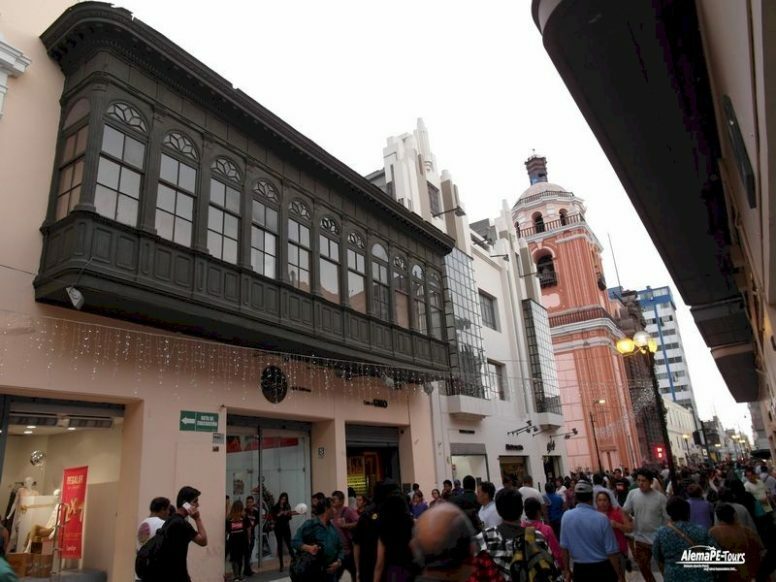 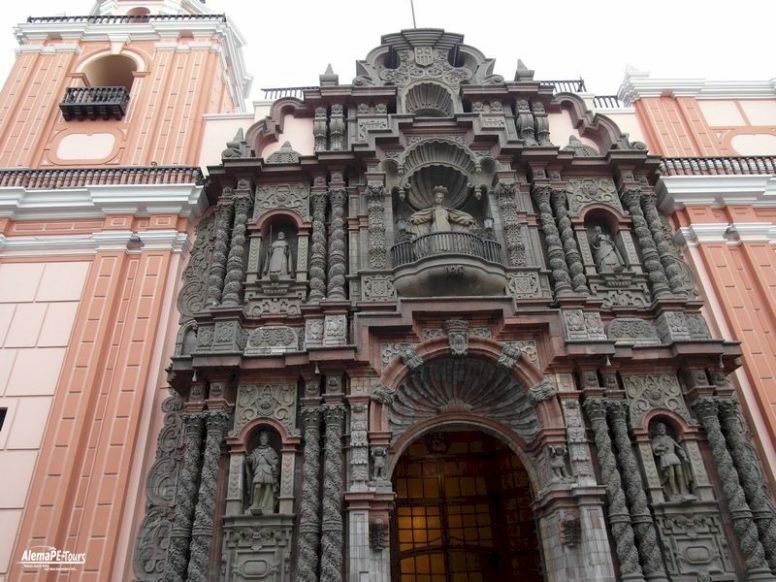 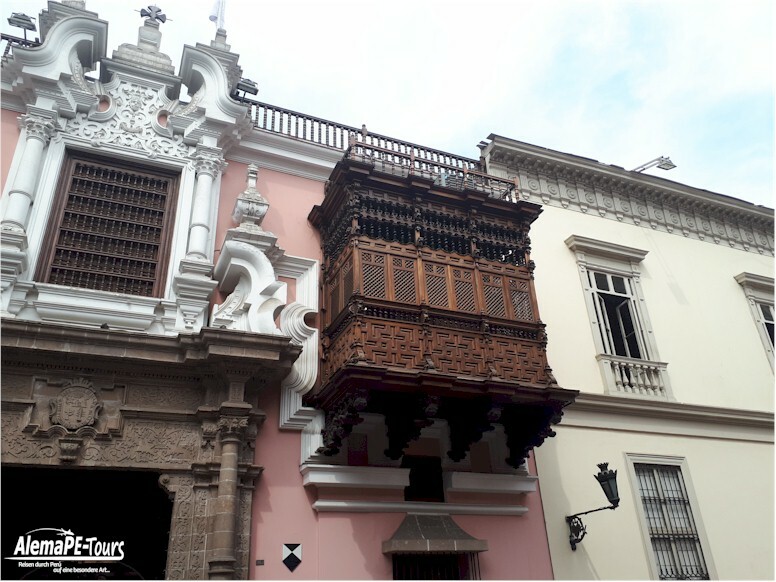 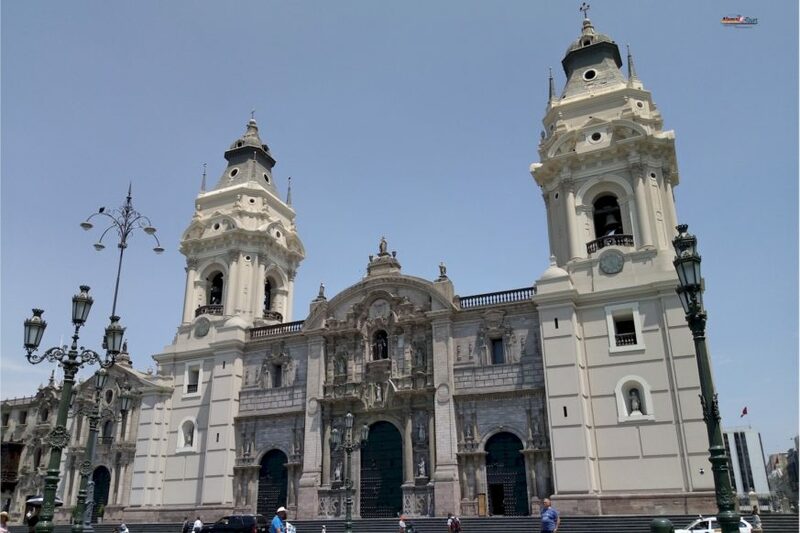 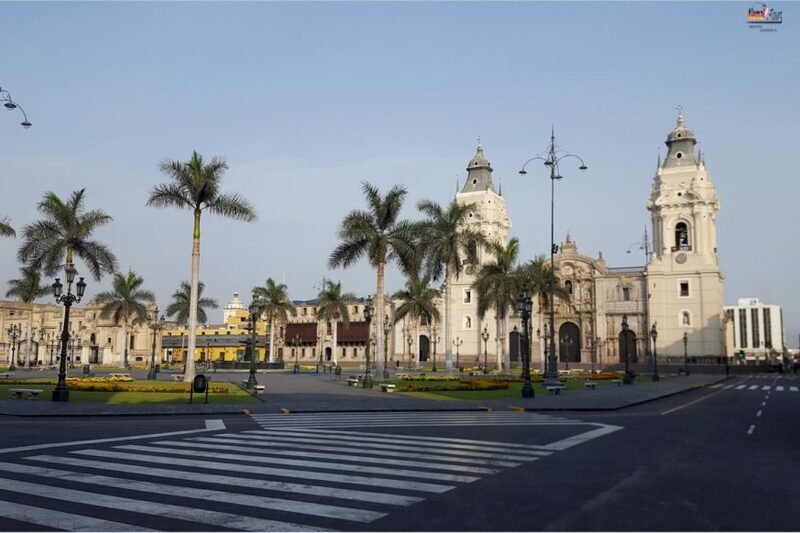 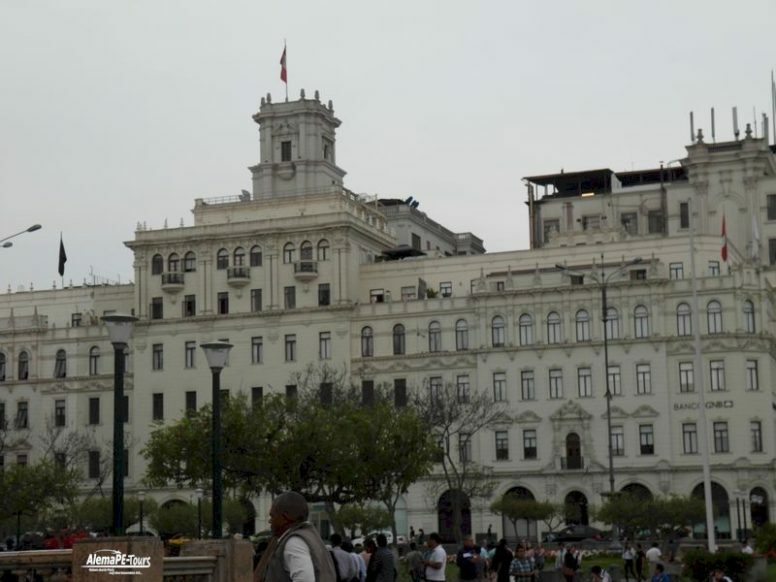 In the morning, visit the most outstanding places in the city of Lima and let yourself be enveloped by its charm and tradition. 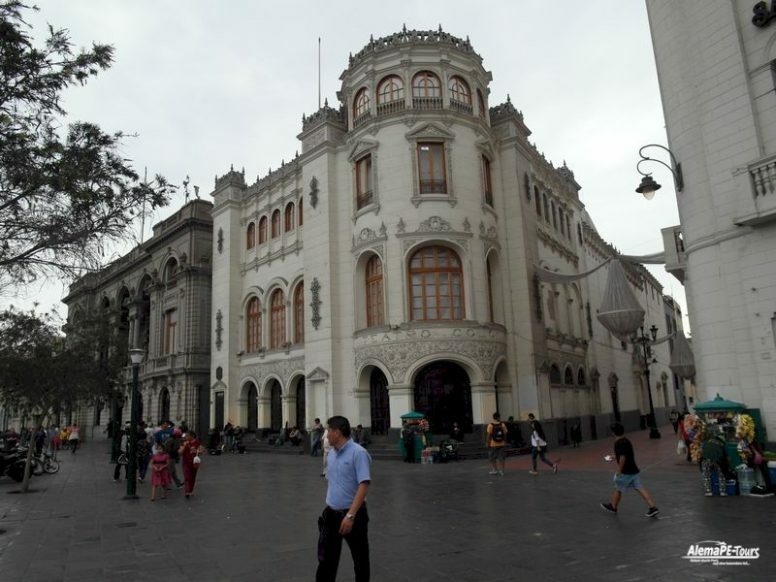 Get to know colonial Lima visiting its traditional historic center, appreciate the beauty of its Plaza Mayor, the Government Palace, the Municipal Palace, its imposing Cathedral and tour the Convent and Church of San Francisco, one of the most important of the seventeenth century and where we will find its catacombs, underground galleries where the first Christians buried their dead and practiced the ceremonies of cults. 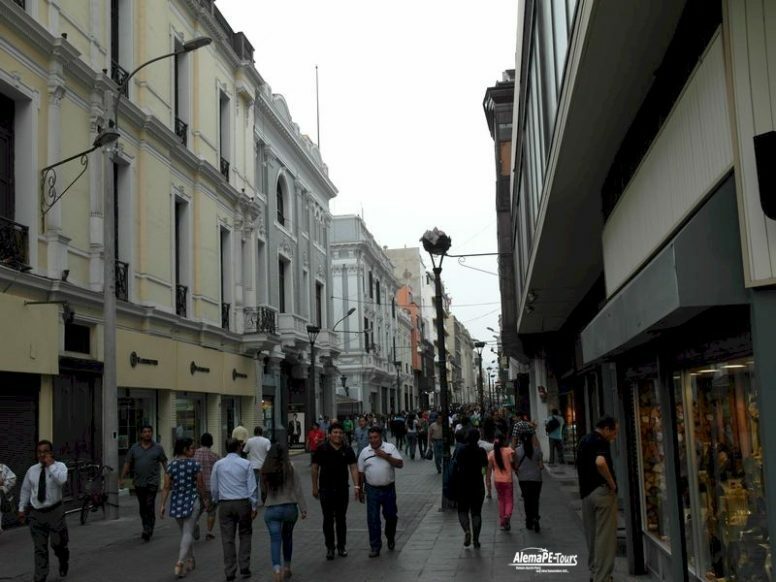 Observe the modernity of the city while touring the residential and financial area of ​​San Isidro and finally get an incomparable view of the Pacific Ocean from the tourist district of Miraflores. 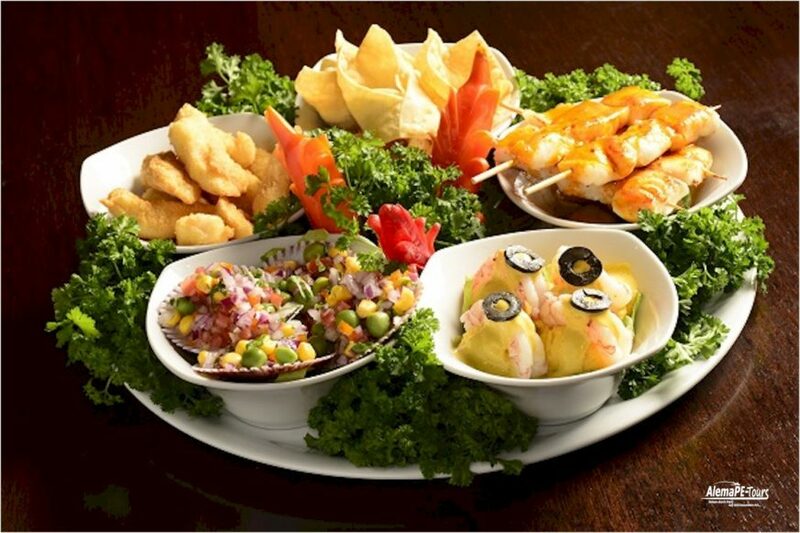 Return to the hotel and lunch on your own. 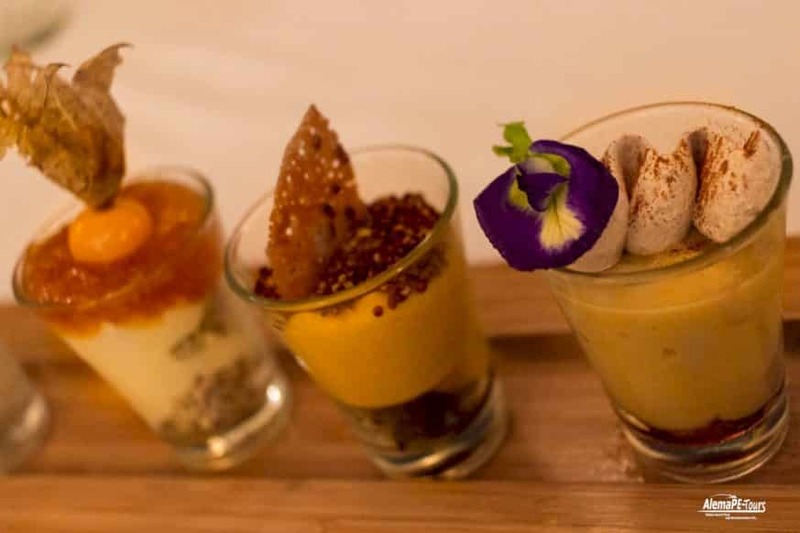 At dusk delight your palate and indulge your senses in a magnificent dinner show in one of the best tourist restaurants of Lima; enjoy our exquisite cuisine in a varied buffet that includes the most representative dishes of Peruvian cuisine, all accompanied by a colorful folklore show that represents the cultural expression and tradition of the Peruvian coast, mountains and jungle. 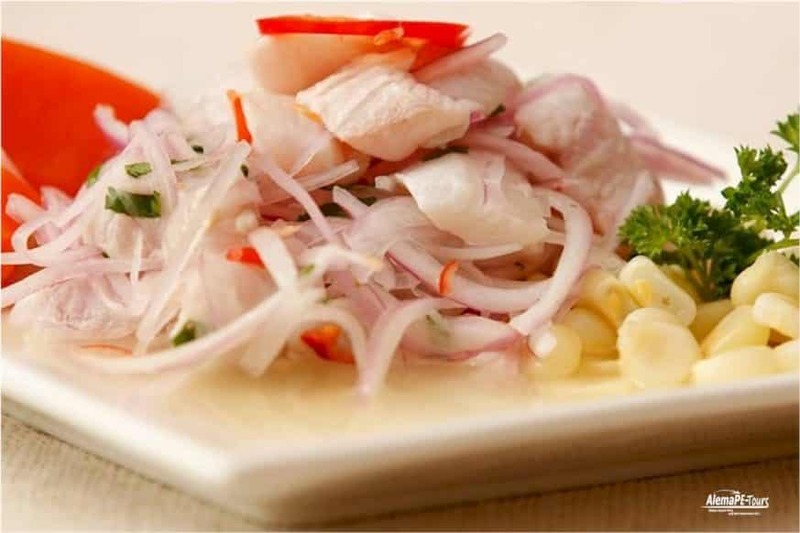 This day make a fun tour in which you can discover the secrets of Peruvian cuisine. 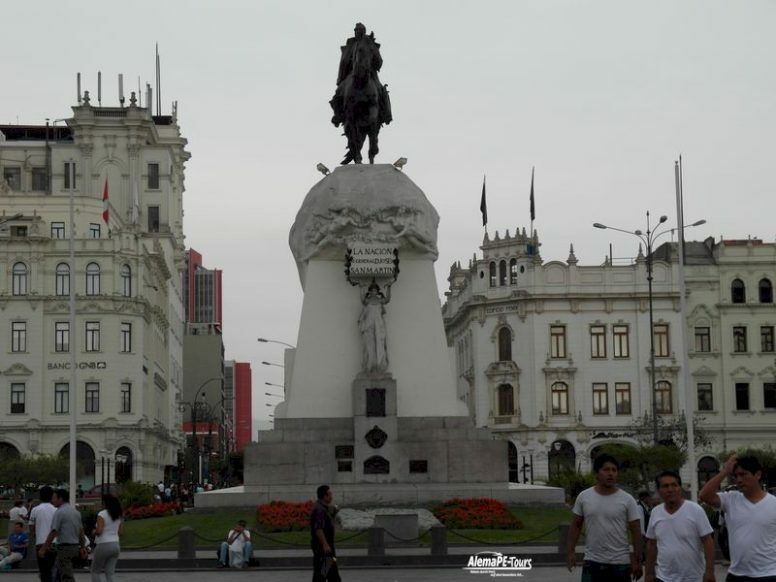 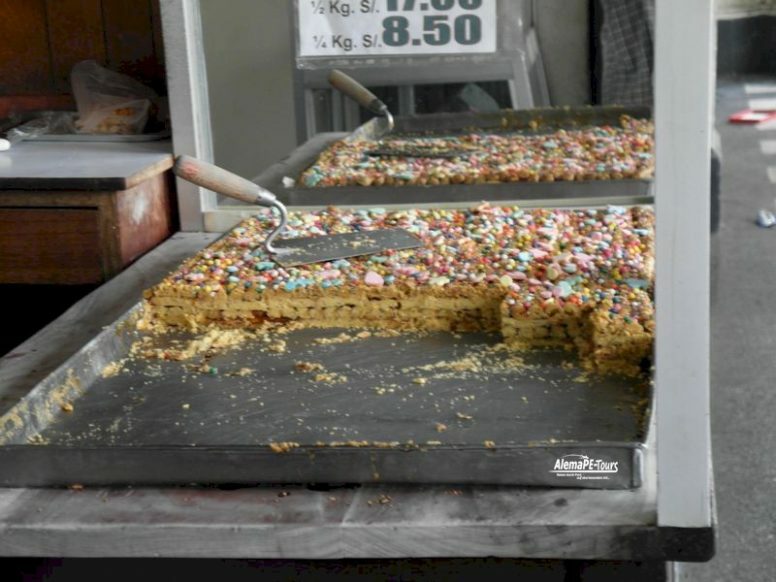 We begin our adventure knowing a typical Peruvian market, a place where many of the selected ingredients that are part of the most delicious Peruvian dishes and desserts are exhibited and marketed; observe unique fruits in the world such as cherimoya, lucuma, aguaymanto or pacae and be amazed by the wide variety of fruits of our sea, considered one of the richest in the world. 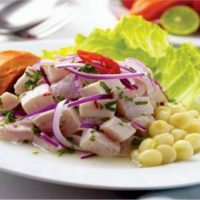 Later, we will visit an exclusive restaurant, where you can prepare your own Pisco Sour and the famous Ceviche, then savor a delicious lunch that includes the most representative dishes of our cuisine. 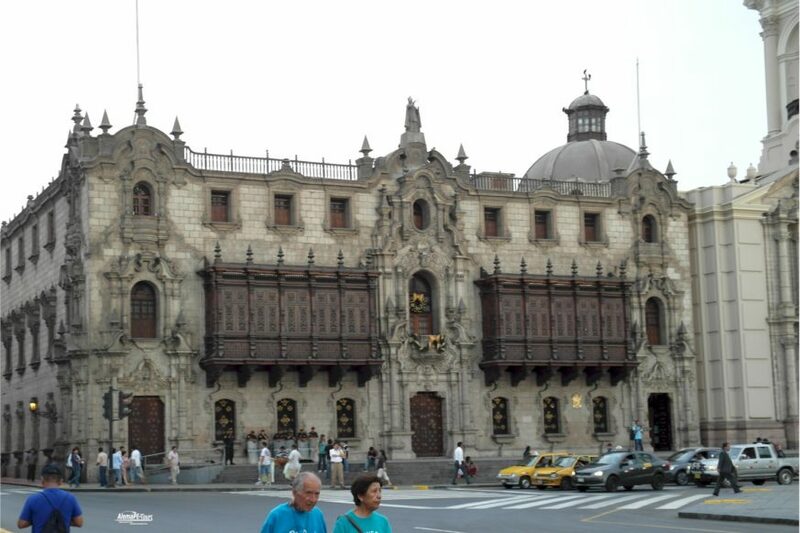 Return to the hotel and rest of the free day for activities of your own interest.